A Blog about the possible cure for cancer and other diseases with alternative medicine. A truth of new medicines and its vital role in our lives. This site does not replace your doctors diagnosis and all medicinal topics are for discussion only and i do not profit from any medicines. While researchers scramble to develop a new vaccine to fight against the Ebola virus HIV , Hepatitis-C and SARS nature has already provided a natural treatment. Mannose-binding lectins will attach and attack certain carbohydrate molecules that cover and make up various microorganisms. If the body produces good levels of these mannose-binding lectins it will be able to easily fight off colds and flus, as well as other microbial infections. Humans that don't produce enough of these mannose-binding lectins are not only more susceptible because they don't have enough lectins, but they are typically also immunosuppressed with regard to the rest of their immune system. Red algae Scytovirin protein extract, Nostoc ellipsosporum Cyanovirin-N and Griffithsin, produces Mannose-binding lectins profusely. Red algae in supplement form has been found to boost antiviral immunity, This should in turn create a natural method of preventing and even treating viral infections such as Ebola, SARS, HIV and Hepatitis-C. This was discovered in 2002 and the medical community will not move to action they are fools and any one that will serve the FDA are greater fools as they outlaw any form of a natural cure for pharmaceutical trash while they make billions of dollars. How many doctors will walk away with bags of cash that came from the sick and the dieing and the dead. See the truth. A standard Liver cleanse has been reported to heal major diseases and also includes clearer skin, faster weight loss, elimination of stones, and other proper function of organs. The goal is to eliminate harmful toxins to the body. Clean your organs from years of buildup and correct your diet malnutrition which can only be accomplished by vitamin mineral supplements via the 90 essential nutrients. Dr Rima Laibow has developed a Nano silver treatment from the United States of America which is effective in killing all viruses in the body which includes the Ebola virus at 10 parts per million only. 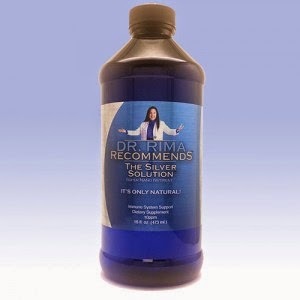 Most effective Nano Silver call "Dr. Rima Recommends The Silver Solution" is available at her web site nsfmarketplace.com. 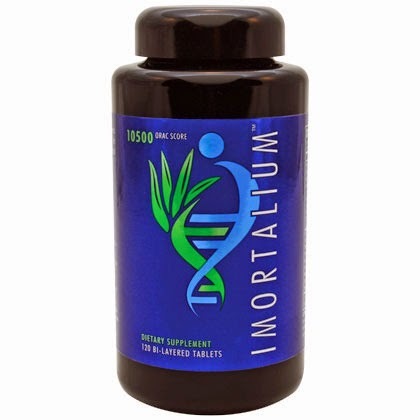 Imortalium is an anti aging immortality vitamin supplement. It will extend and preserve the quality of your Telomeres which will eliminate the aging process of the cells in your body. Yongevity ASAP is a natural formula that helps the body produce its own HCG hormone which is found in pregnant mothers to burn fat quickly in the body to help feed the child. 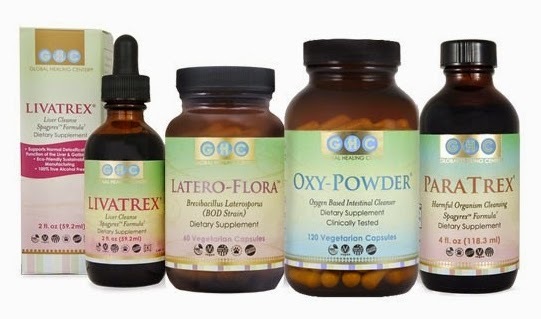 Taken together with the 90 essential nutrients you can loose 40 pounds in 45 days. 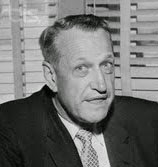 Harry Hoxsey was a wealthy business man who developed his fathers cancer curing formula for the people. The Hoxsey herbal treatments include a topical paste of antimony, zinc and bloodroot, arsenic, sulfur, and talc for external treatments, and a liquid tonic of licorice, red clover, burdock root, Stillingia root, barberry, Cascara, prickly ash bark, buckthorn bark, and potassium iodide for internal consumption. The Hoxsey herbal treatment has painful digestive side effects and is no longer legal in the United States, although it can be obtained through clinics in Mexico. Like a fast hangover consider that it is better than being dead. 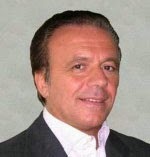 Dr Tullio Simoncini is an oncologist from Rome with a treatment of cancer. Simoncini states that cancer is a fungal infection candida albicans that causes out of control cell growth within the body. The only cure against the main cause of cancer therefore must be Sodium bicarbonate injected directly into the bloodstream at the cancer point which kills the fungal infection in a matter of weeks. 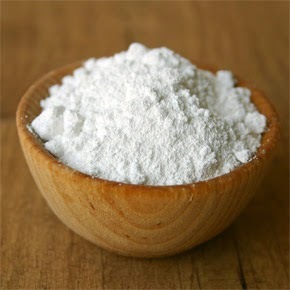 Sodium bicarbonate via Baking Soda results in the alkalinization of the area around tumors and helps regulate PH levels in the body.